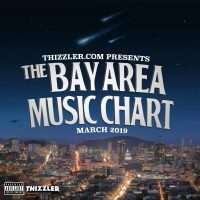 We’re back with a brand new installment of The Bay Area Music Chart! In February we got some huge bangers from some our our favorites. 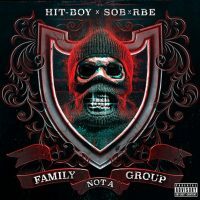 Topping the list is SOB x RBE’s Black Panther collab with Kendrick Lamar, and take 5 other spots and appear as features on 4 others. 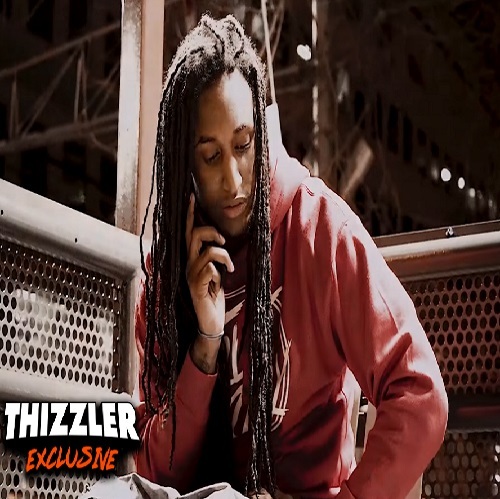 Mozzy, IAMSU, Lil Pete and some more of our favorites crack the top 50 chart this month. Check out the full chart below! 24. Mob In Peace Jacka! February is Jack History Month!